This item (U15251) is not currently available for purchase. Drape your bushes in a wintry glow with white frosted net lights. Our commercial quality lights are long lasting and weather resistant, engineered to maintain professional display even in periods of inclement weather. 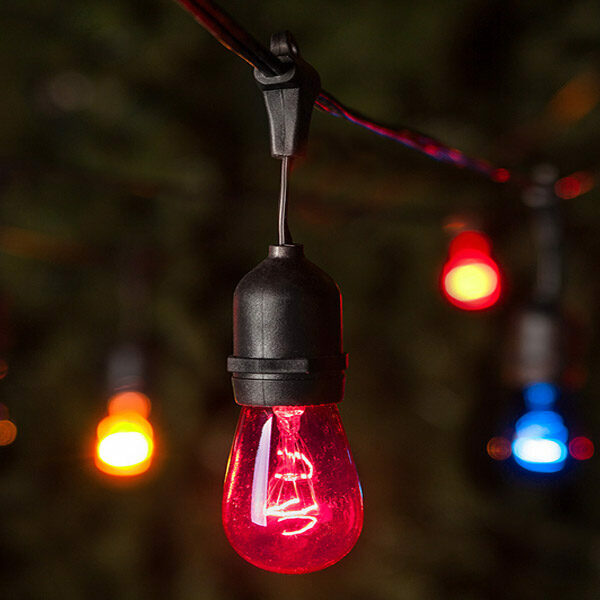 Create an icy uniform light display over hedges and bushes in no time as you decorate for the holidays or for a winter wedding. 150 white frost net lights on 4' x 6' green wire. 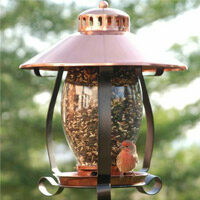 Net lights provide quick and even lighting for bushes and outdoor spaces.